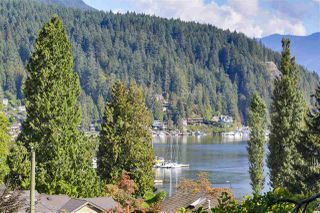 Located at the entrance of Indian Arm in North Vancouver, the beautiful, quaint homes of Deep Cove are just a 20 minute drive from Vancouver. This picturesque community offers hiking, kayaking, paddle boarding, dinning, shops, and more. The waterfront Deep Cove community is a very popular destination amongst tourists and locals and is a great place to take in the scenery while enjoying a nice meal. 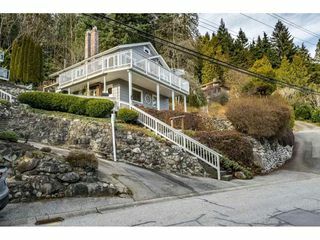 All the current listings for 3 bedroom, 4 bedroom and 5+ bedroom homes for sale in North Vancouver priced between $800,000 - $15,000,000. 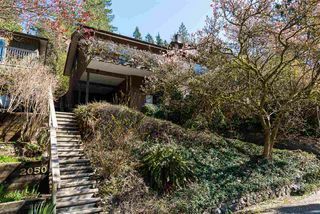 Currently the most popular searches for Deep Cove houses for sale include these streets: Panorama Drive houses for sale, Deep Cove Road properties for sale, Cove Cliff Road real estate for sale, Roxbury Road homes for sale, homes for sale on Stratcona Road, houses currently for sale on Caledonia Avenue, Lockehaven Place houses for sale, Eastridge Road homes for sale, and Stonehaven Avenue houses for sale.